We realise that buying insurance can be daunting. That’s why we make the process simple, giving you comfort and peace of mind that you’re in the right hands. Our partners work very hard to ensure we put in place the right cover at competitive prices. How do we do that? It’s simple. We are part of one of the UK’s largest insurance networks, which means we have access to a broad range of products to suit our clients’ requirements. Understanding means listening which is why at Knightsbridge Commercial we provide a personalised service, because we know that by listening we can better understand you and your business. Our mission is to manage our clients ever changing needs by providing competitive insurance products and delivering to the highest standards. We pride ourselves as being a driven and dynamic organisation with expertise, heritage and a personal touch. As your broker, we are in business to serve you and not the insurance carriers, thus giving you control and peace of mind that our methods are fair and ethical. 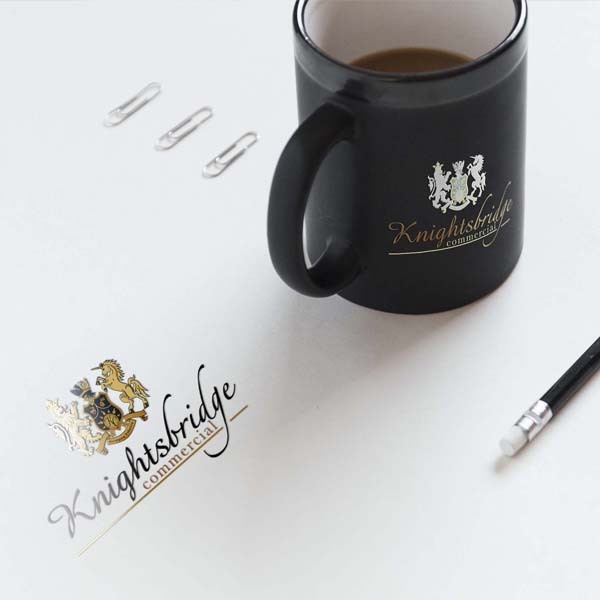 Knightsbridge Commercial has the experience and expertise to provide bespoke products, giving you peace of mind that your assets and property are correctly insured. Theres no secret to Knightsbridge Commercial’s success. It’s simply hard work and professional dedication. Contact us today to discuss how we can meet your specific insurance requirements.